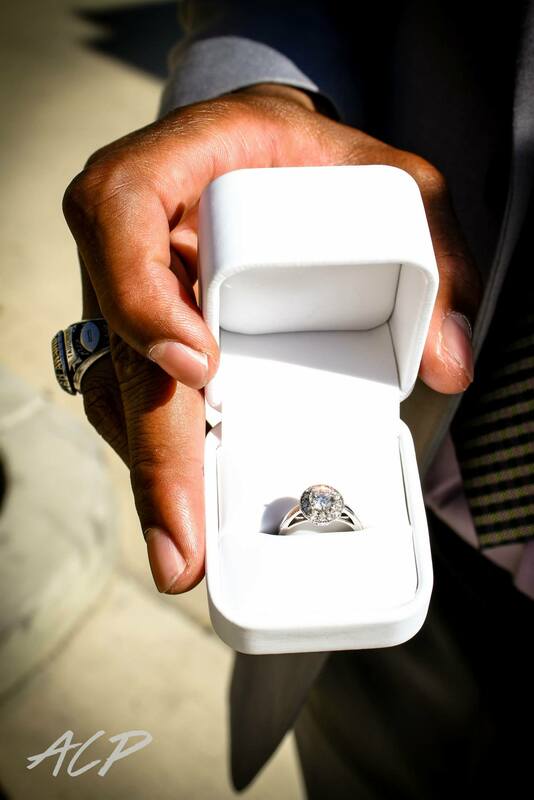 Since I’ve been in the wedding planning business, I get calls quite frequently from men who are stressing over the perfect proposal. 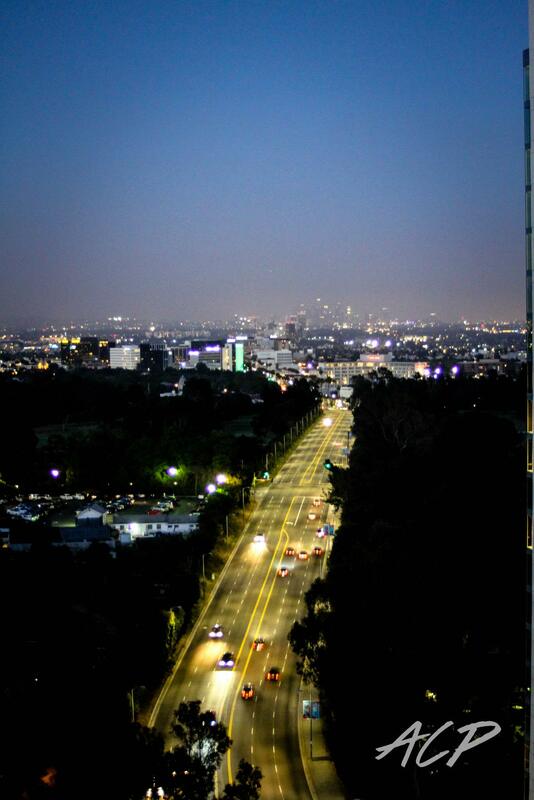 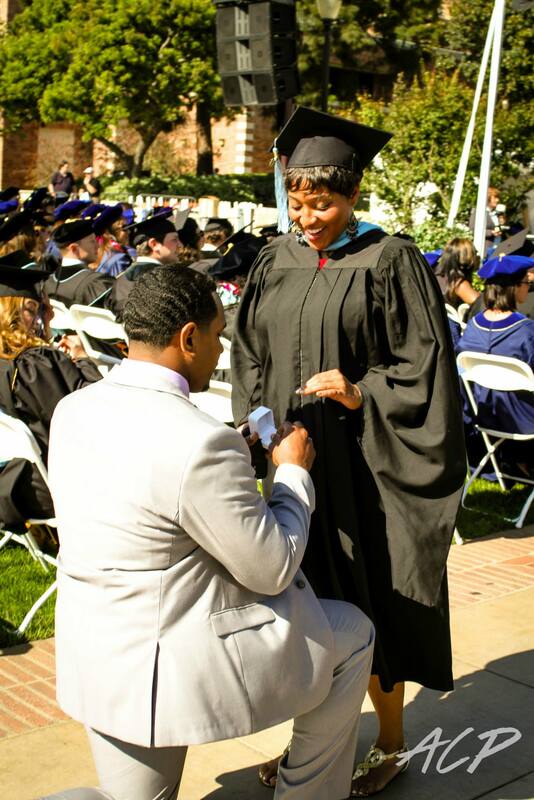 Interesting to say, a college friend of mine, without any advice, definitely set the standard for the perfect proposal. 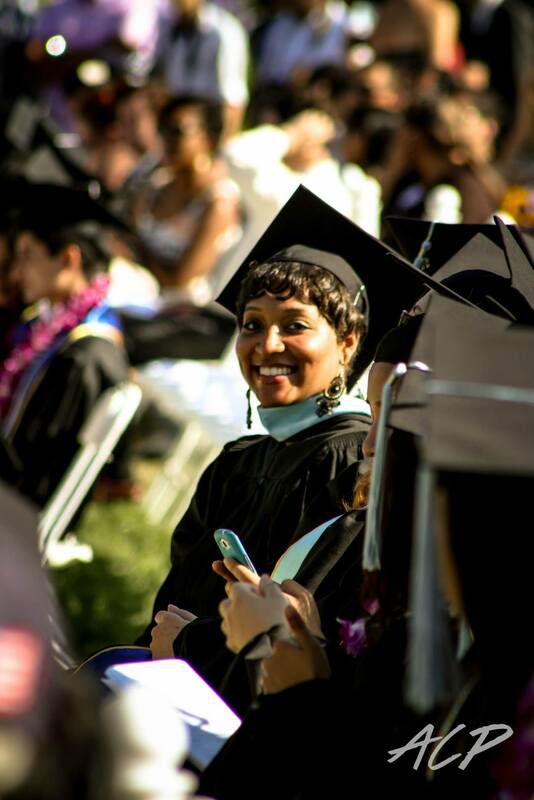 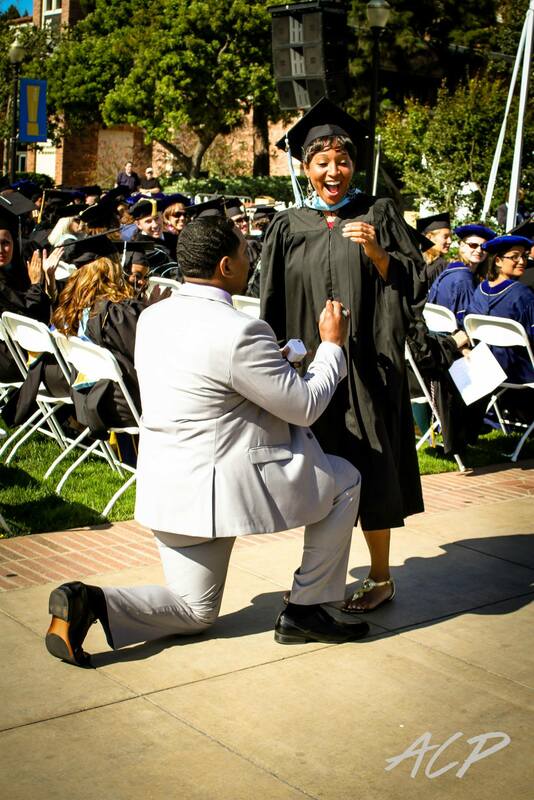 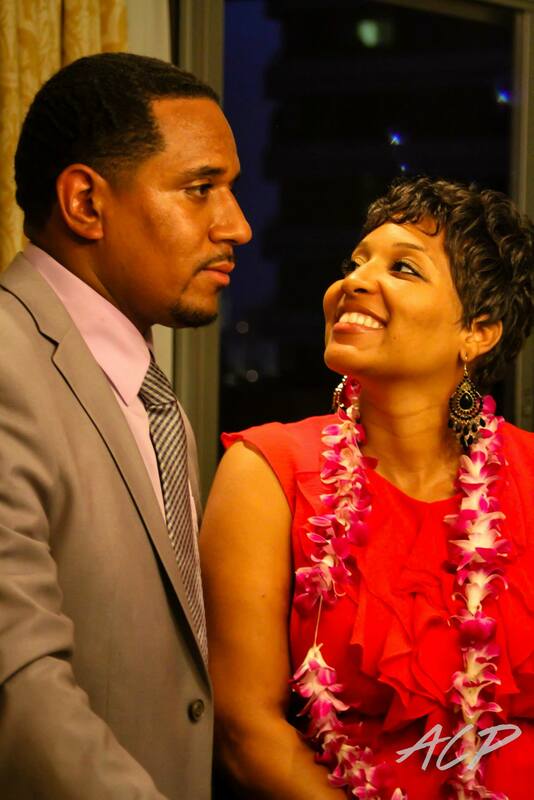 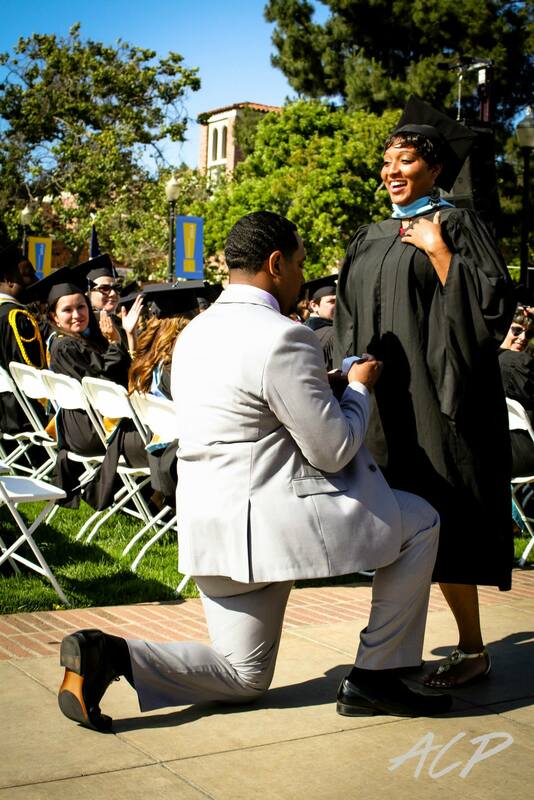 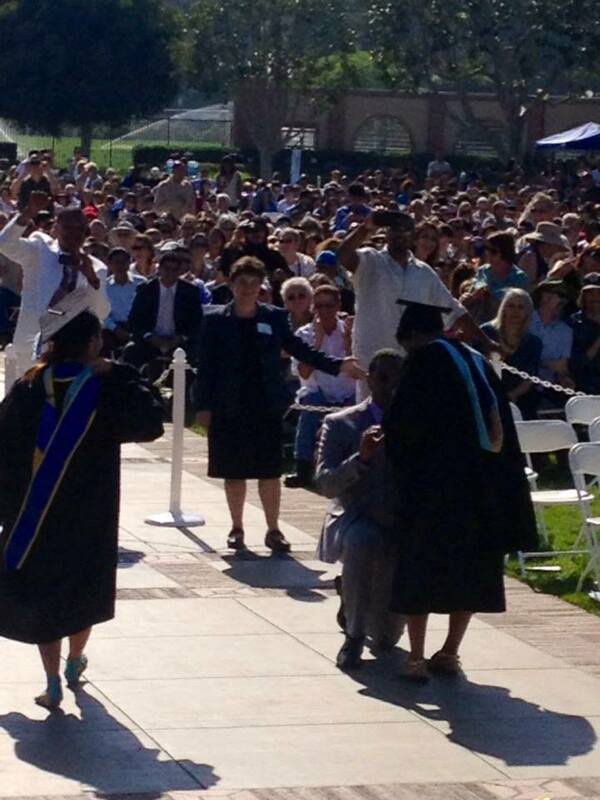 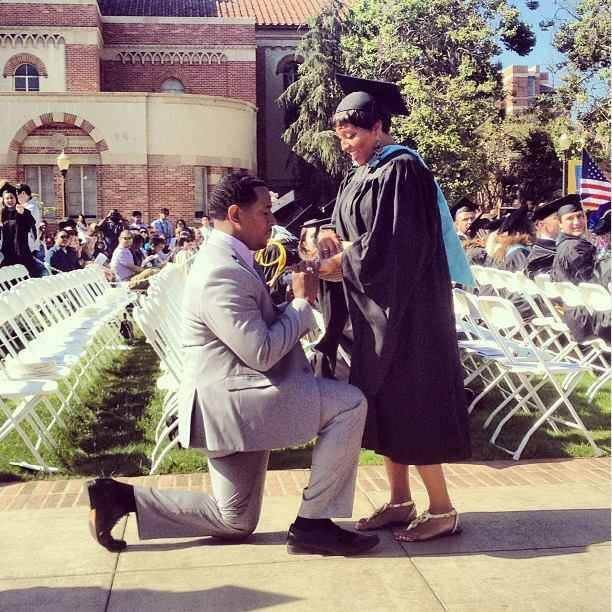 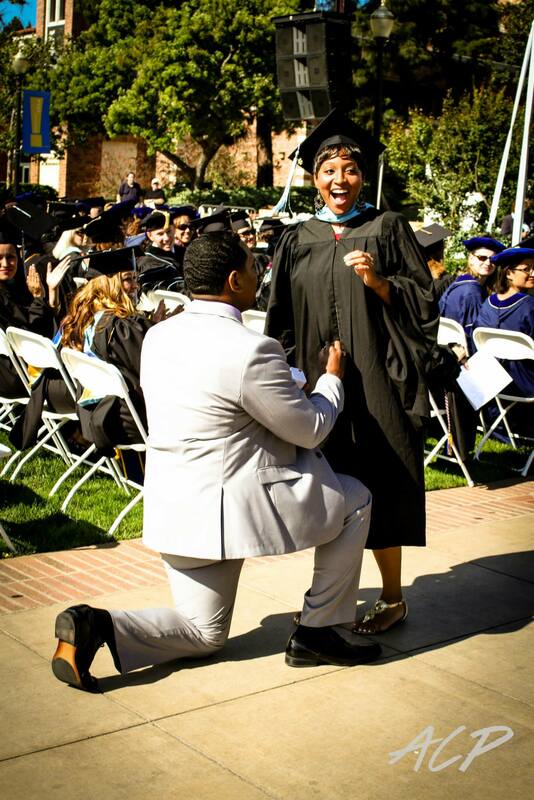 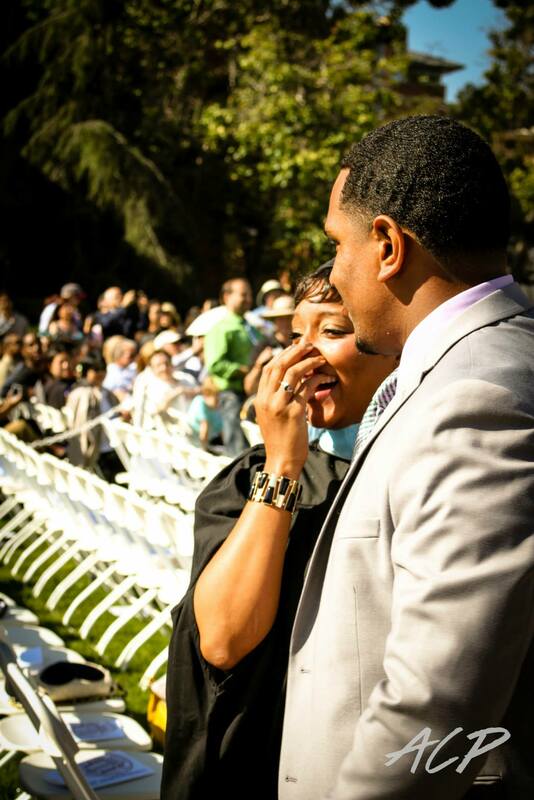 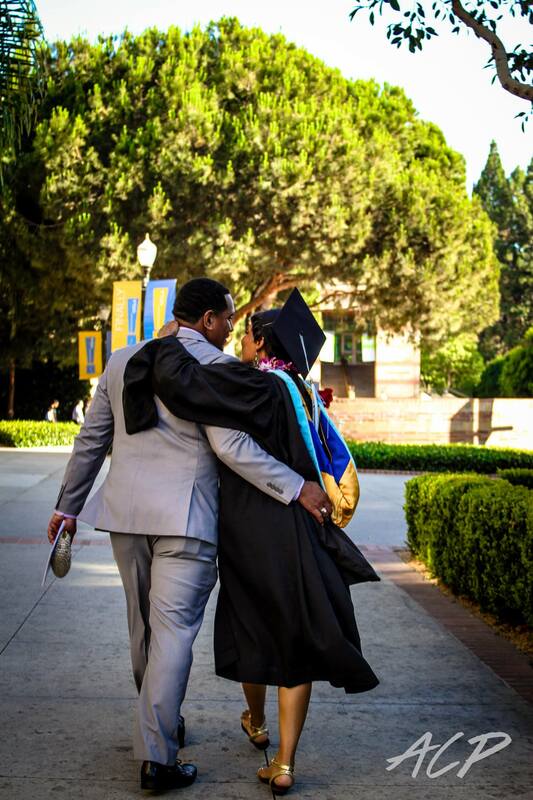 Mike Tauiliili, former football player and graduate of Duke University, proposed to his lovely fiance, Adriena Jenkins, on June 15th, 2013 immediately after she received her masters degree from UCLA.